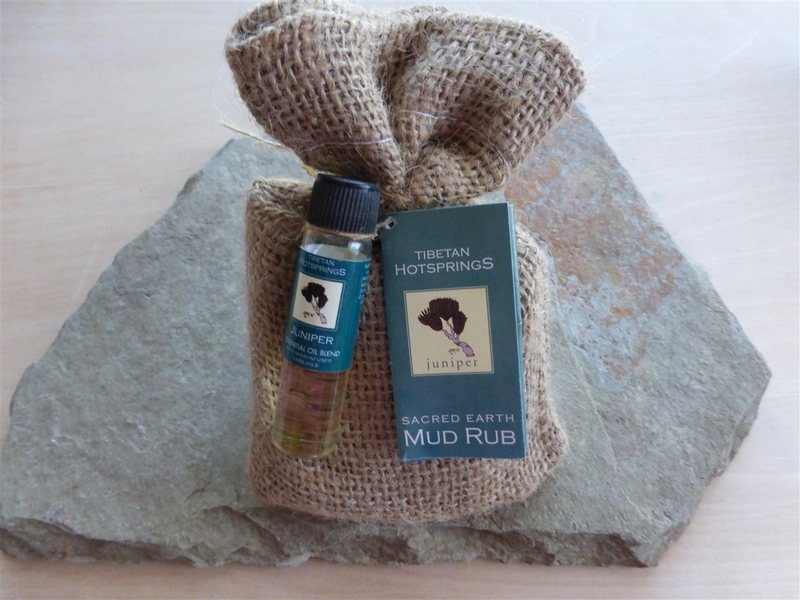 Sacred Earth Mud Rub is made with red clay that was gathered from sacred pilgrimage sites. Tibetans have always believed in the therapeutic properties of the earth and their special healing qualities. These mud rubs gently exfoliate and draw out toxins, leaving the skin fresh and clean!